The realtime strategy genre is over-saturated and tired. We all know it. 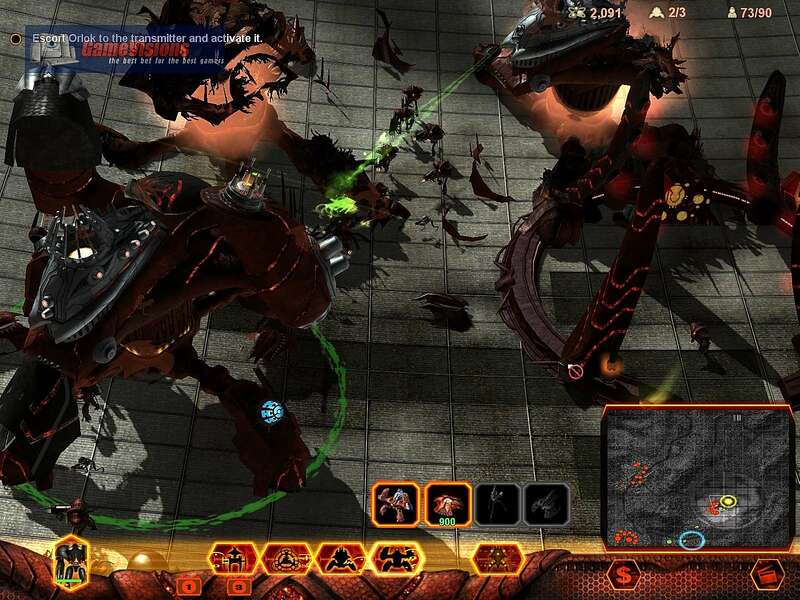 Every few months there's a new realtime strategy game released, we all groan at another boring RTS and move on. Either it's a fairly generic clone of one of yesterday's glory games, or an ugly attempt to try something new and refreshing that usually went over budget and while unquestionably "unique" tends not to actually be fun. 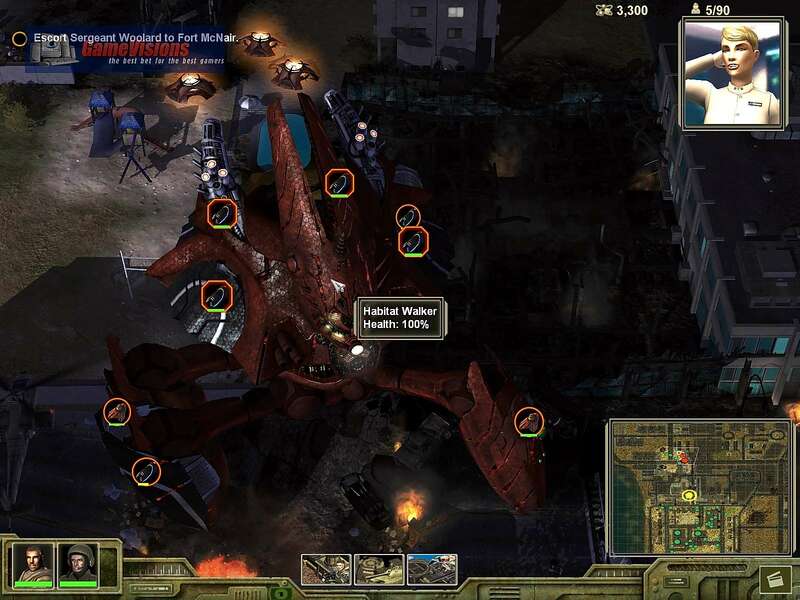 In this environment Universe At War was released, and like most RTS games these days was received as background noise at release. 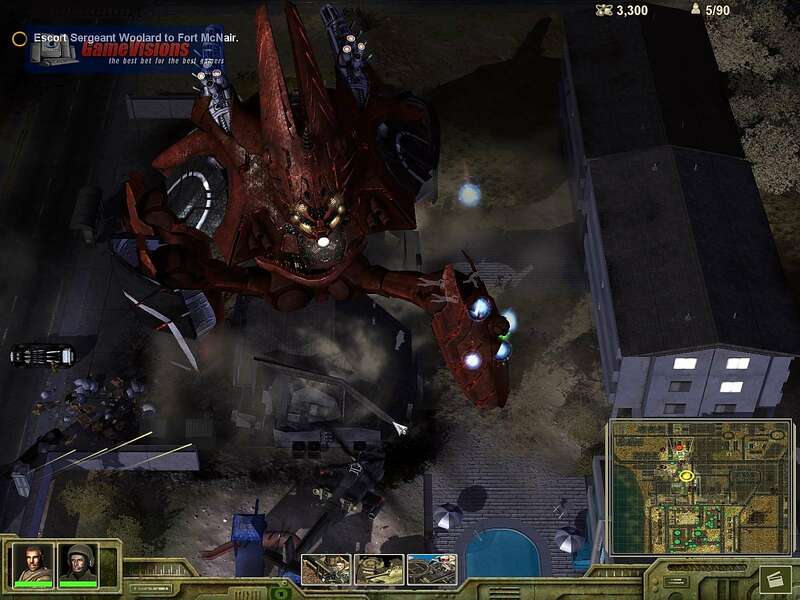 Still, I couldn't help but be allured by the promise of any RTS game made by Petroglyph. 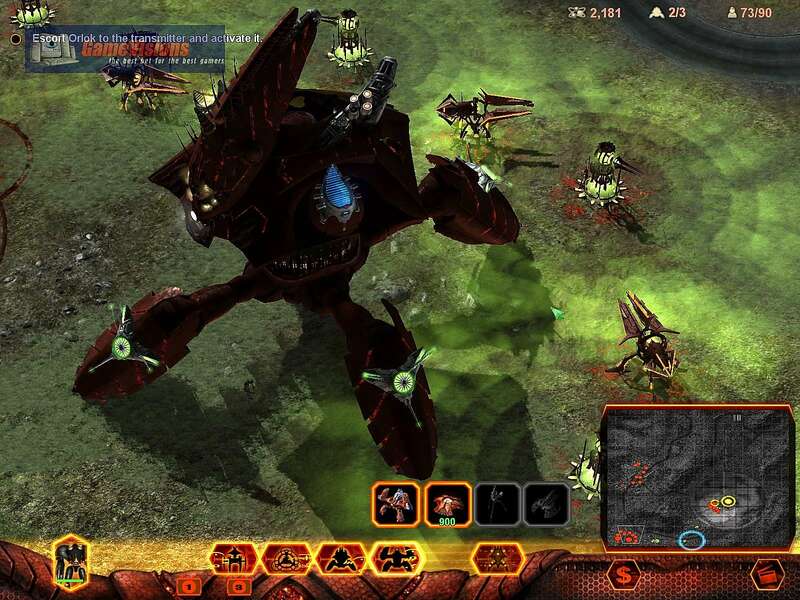 Petroglyph, of course, was founded by a number of developers from the legendary Westwood Studios of Command & Conquer fame, and created the well designed Star Wars: Empire at War which relied heavily on a metaverse world map concept and lent itself especially well to a large online multiplayer community. 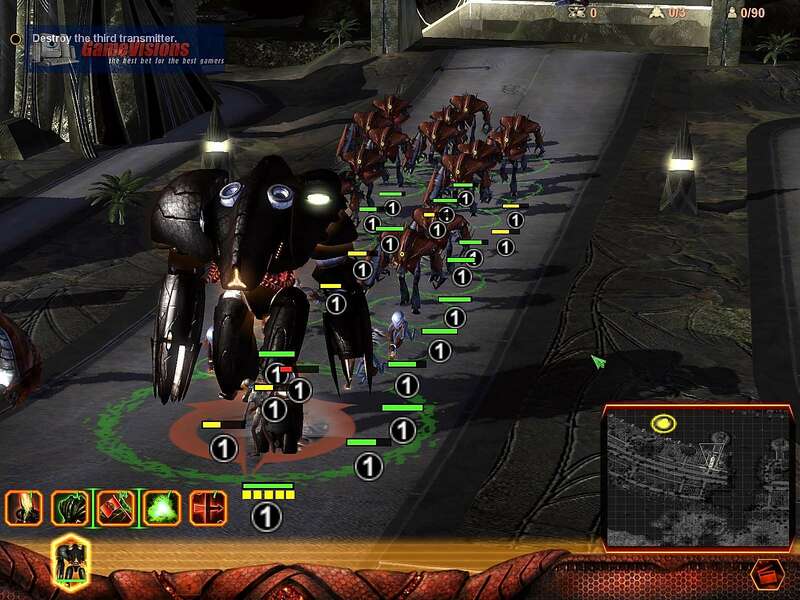 In contrast to the packaged-for-multiplayer Empire at War, however, Universe at War promised to be a return to the story driven worlds the C&C team has become so famous for. It also came with a promise to be one of those highly unique games. 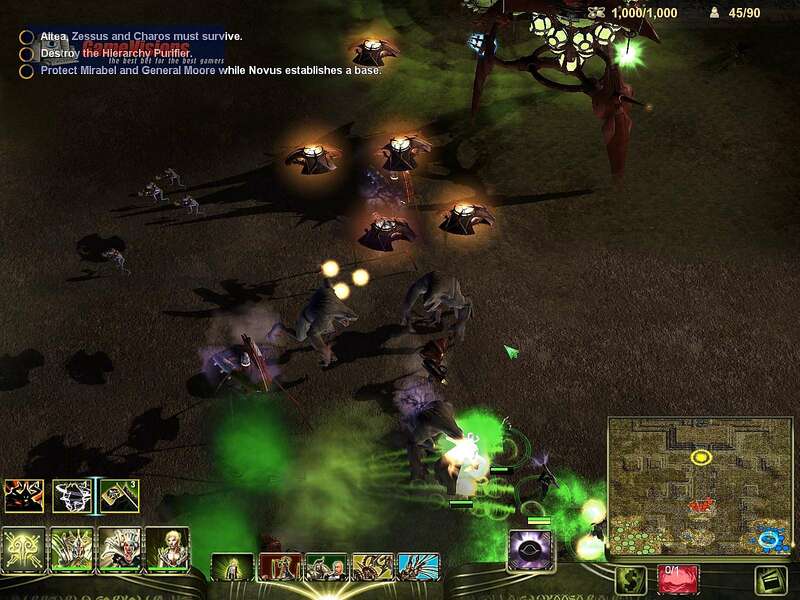 In this case, it aims for the unique by having three factions within the game that have entirely different models of play. This, certainly isn't a new concept; several other games have tried it in the past. 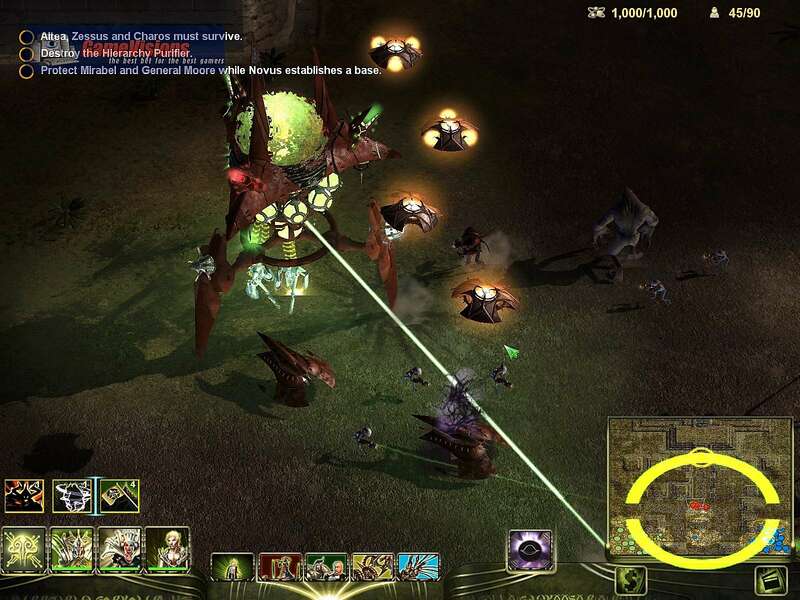 But from an experienced RTS team, it's a proposal that makes one pay a bit closer attention. Can such a model ever really achieve success, or are we forever doomed to see such attempts wind up in bargain bin shelves with scornful comments on forums around the net?